Don't have Valentine's Day plans yet? 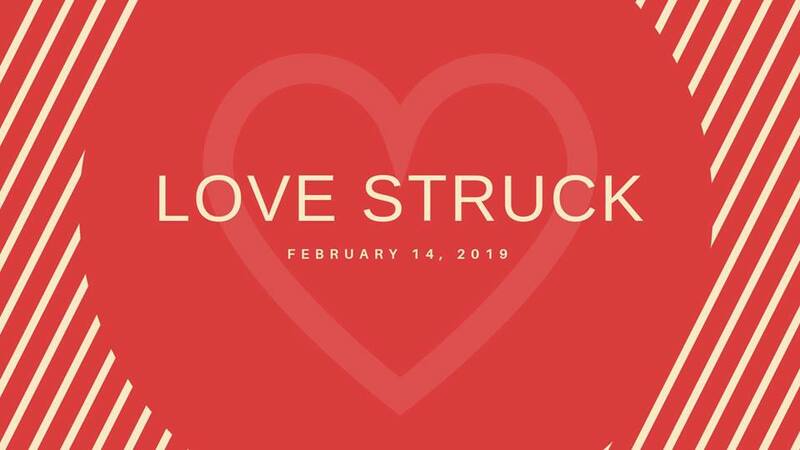 Join us for Love Struck! Thursday, February 14, 5:30–8:30 p.m. Celebrate Valentine’s Day with your friends and loved ones at this festive soirée, inspired by Life, Love & Marriage Chests in Renaissance Italy. Take a guided tour of the exhibition, enjoy musical performances in the galleries and, in our west foyer, sample authentic Italian treats by Il Pandolce, accompanied by sips of prosecco. Each ticket covers one admission, two drinks, assorted light bites, and parking validation.